One of the main reasons why blockchain is so intriguing is that the technology is always open source. This means that other users and developers have the opportunity to change it as they see fit. Being open source makes altering logged data within the chain, complicated, making blockchain technology particularly secure. Even with these advantages, there is still a significant worry that can't be overlooked. Throughout history, investors have continued to overestimate how quickly a new technology will be adopted. 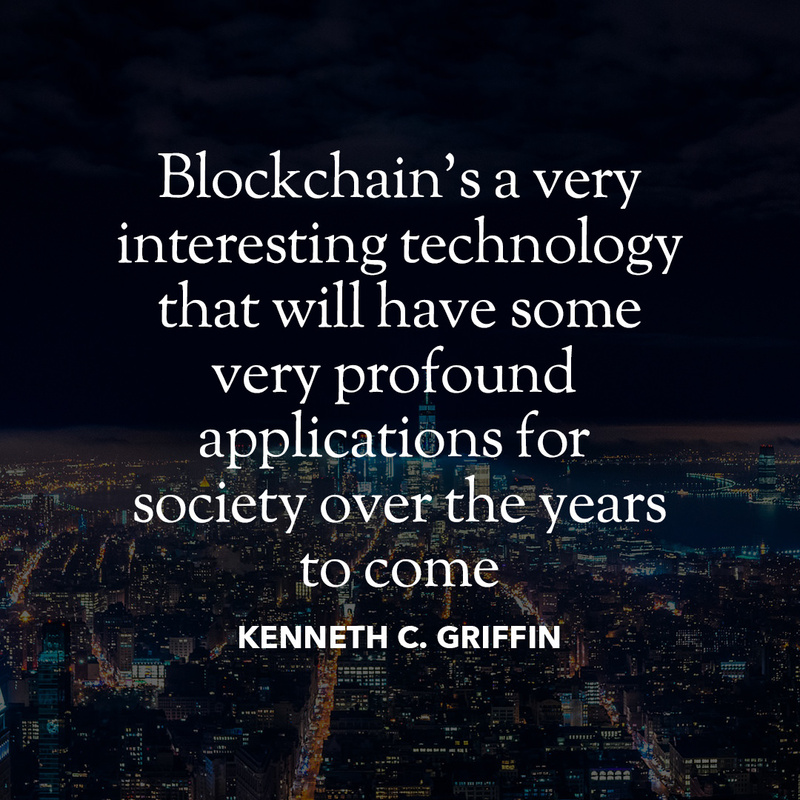 Like most new technologies it will take time to lay the groundwork for blockchain, and it could still be some years before businesses fully embrace this technology as a significant component of their payment systems. I believe that knowledge is power. Everyone should improve themselves an/or business, no matter what stage in life they're in. Whether it's to develop a better mindset or to increase profits. Moving forward is key.